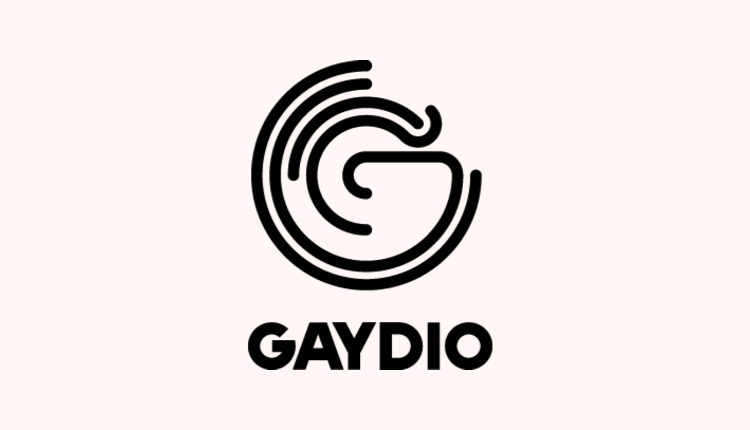 Gaydio has ‘soft-launched’ in Brighton on FM using its community radio licence, and has introduced a new jingles package from ReelWorld. The jingle production company says it worked closely with the team at the radio station, which will start promoting its full launch shortly, to create a high impact station sound package with a new sonic logo and a contemporary vocal treatment. The station is already available on DAB in cities across the UK but this will be the first time Gaydio has permanently been heard on FM outside of Manchester, the place where the station launched with an RSL licence in 2006. Paul Fernley, ReelWorld’s European Sales Manager, adds: “It was a honour to have the opportunity to work with the Gaydio team and help update their sound for 2019. ReelWorld’s CHR jingles can be heard on station across Europe including Beat 102-103 in Ireland, Power Hit Radio in Sweden and m2o in Italy, and is based at MediaCityUK. Really wish the LGBT service would come to South East Wales. According to Ofcom, they launched back on October 16th last year. Even their [Gaydio] website has been saying that its already broadcasting in Brighton on FM from around about the same time. LGBT aren’t fully accepted into mainstream society. As long as there’s persecution, homophobia and ignorance around LGBTQIA+ issues, there is a requirement. There is no “one big community”, and comments like yours do not help. It shows a deep, deep lack of understanding. It’s just a shame that you couldn’t reply like a civilised human being but of course there is a reason for that isn’t there? There is a lot of division in society and a lot of it is caused by people like you. As a gay Brighton-born adopted Mancunian I’m intrigued to know how many hours of local Brighton programming Gaydio carries, how much is relayed from Manchester and whether Manchester gets any Sussex-originated content? I much prefer listening to Sausage FM. Excellent presenters and an interesting and eclectic playlist.